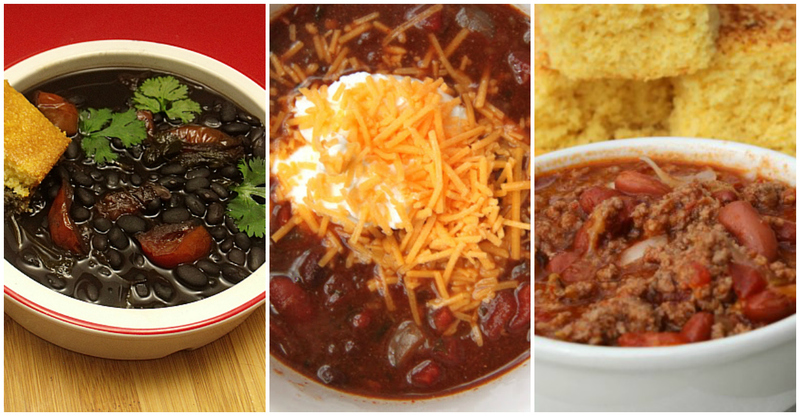 I love my crock pot and I love my chili recipes, so I thought it was perfect to give you a roundup of a few of the best crock pot chili recipes. As a crazy mom, the last thing we want is a crazy dinner time, but now you can have dinner ready in your home. Serve it with with some of my favorite cornbread recipes and dinner is done! 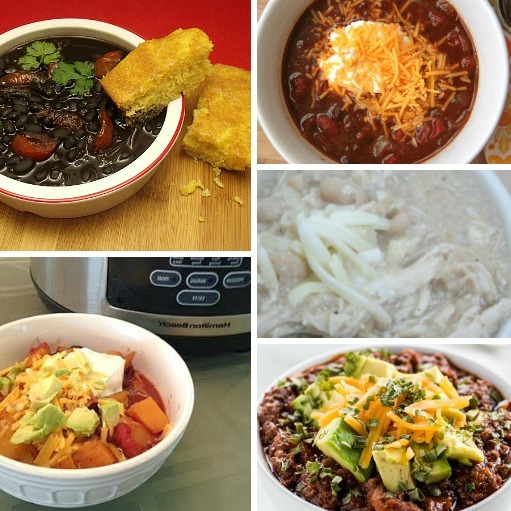 And don’t forget about trying cooking in the Instant Pots that are all the rage these days! You can cook an entire meal in a fraction of the time over traditional means with the Instant Pot. Plus, these must have instant pot accessories make it even easier!